Conway Hall, Red Lion Square, Holborn. Stables Theatre, Wavendon Milton Keynes. Dame Cleo Laine’s Christmas Gala. 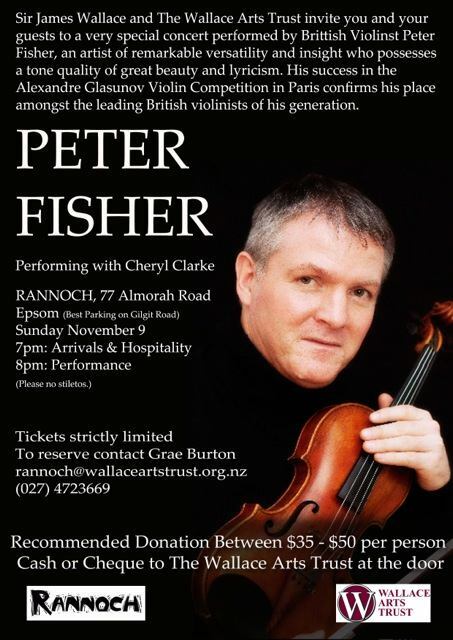 'One Man and his Violin’ : a concert of unaccompanied violin music interspersed with anecdotes about Peter's life as an itinerant violinist. Join Thames Estuary Partnership and Tideway for a Musical Boat Tour of the Tidal Thames. 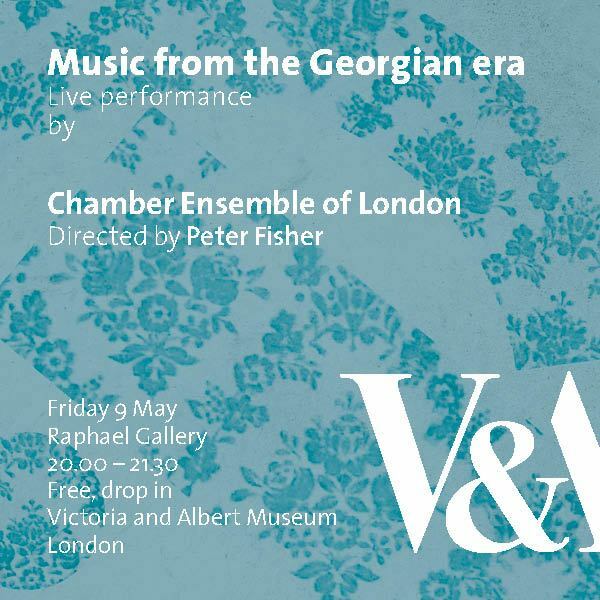 Thames Clippers will welcome the Chamber Ensemble of London, with accompanying film and commentary, to delight, inform and entertain the audience. You will also get a live commentary on the progress of the Thames Tunnel. 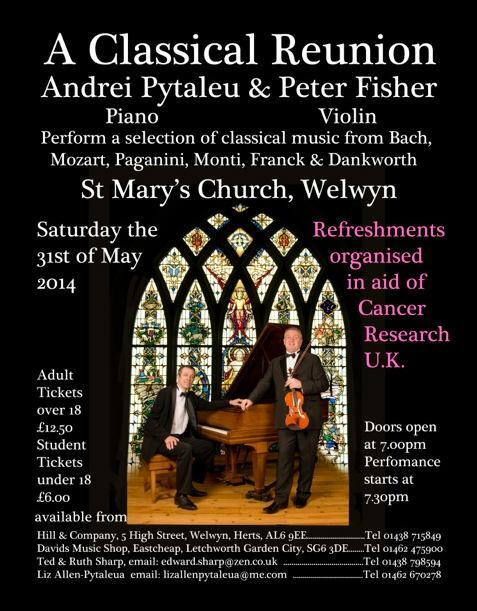 Tickets available for £10 upon the mention of Peter's name to Meghna. 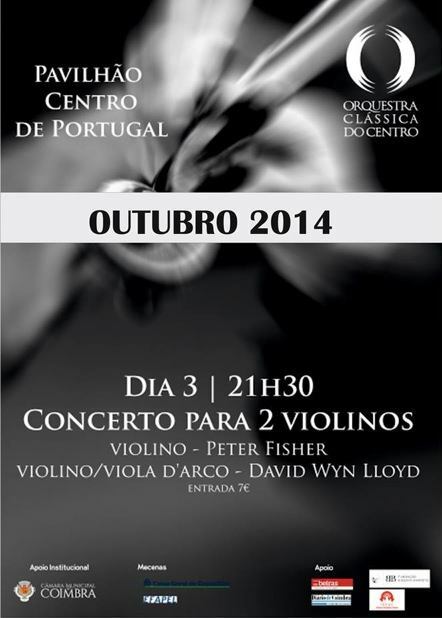 Performance of Beethoven's Romance in F' with Orquestra Clássica do Centro, Coimbra, Portugal, conducted by David Wyn-Lloyd. Bach Violin Concerto in A minor BWV 1041 and Vivaldi Concerto in A minor RW 356 with the State Conservatoire Symphony Orchestra of Izmir. Time 8pm. Click image for printable poster. Recitals of complete Brahms sonatas with Peter Hewitt. Wavendon, Kilton Keynes, 'Music in the Garden' Festival . Afternoon. Release of new CEOL CD 'Over Hill, Over Dale' (dedicated to Frances Andrade). Works by Alfredo D'Ambrosio and Fritz Kreisler. Peter Hewitt's "flawless technique" combined with Peter Fisher's "dazzling pyrotechnics" and Peter Adams' "immaculate musicianship" should make for a stunning interpretation of Mendelssohn’s ever popular D minor Piano Trio. 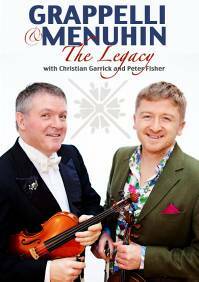 Combined with a first half containing the well-loved Gypsy Rondo Trio of Haydn and Beethoven’s exquisite and humorous Op.11 Trio this is a recital not to be missed!